CHICAGO (WLS) -- A U.S. Postal Service truck driver was robbed Tuesday afternoon in the city's South Chicago neighborhood, police said. The carrier was not injured, but the thief stole mail and packages. 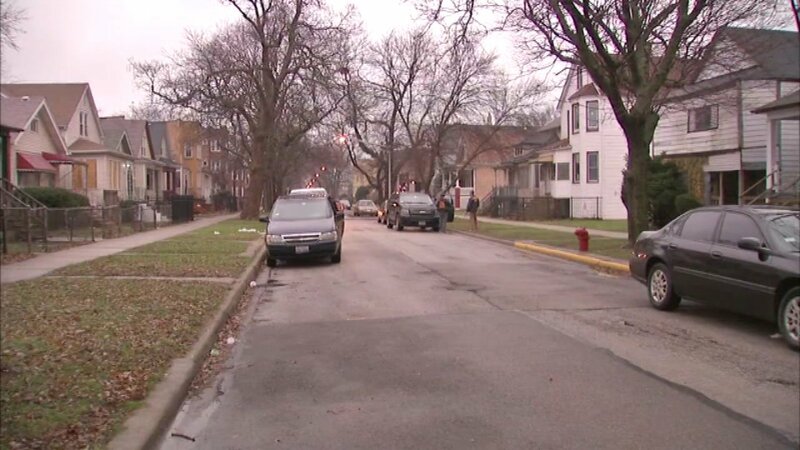 The incident, which occurred near East 80th Street and South Manistee Avenue on Chicago's South Side, is the latest robbery to target delivery truck drivers in Chicago.